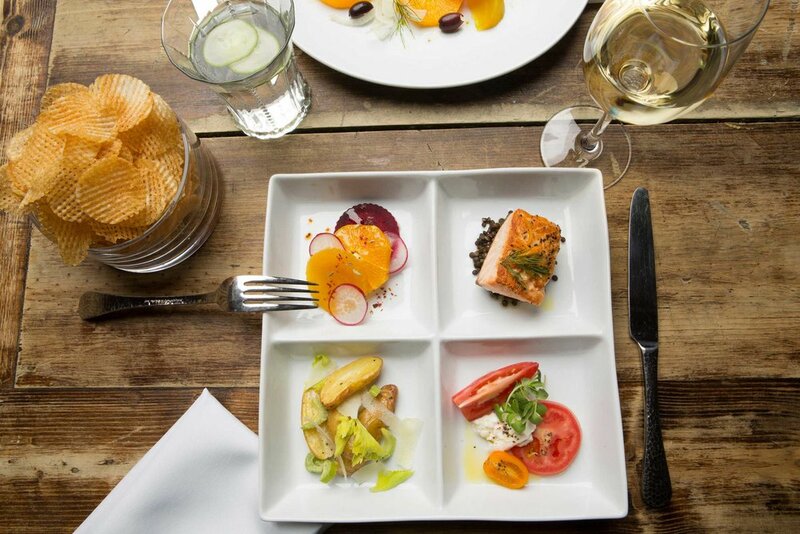 creates high end custom food with highly personalized service. 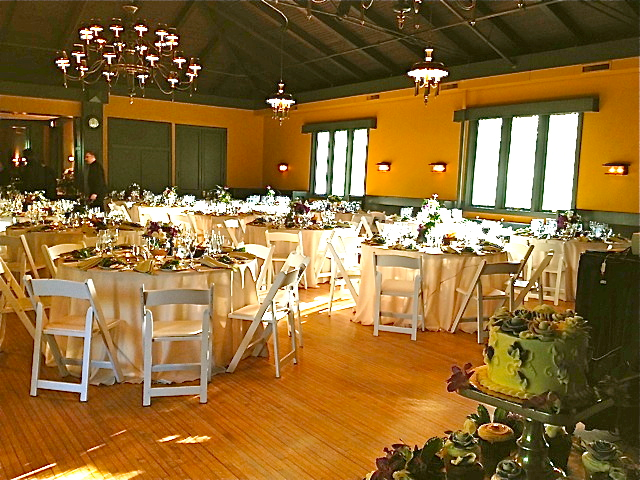 J&L Catering has been part of Chicago’s Goose Island neighborhood since 1989. With more than 25 years of catering and a life-long passion for great food and service, owners Ted Grady and Kevin Kelly continue to bring freshness and creativity to Chicago’s catering market. Catering- giving the customer what they need and what they want. This is an essential and basic statement of who we are. We have lots of menus to choose from, but what do YOU want. What can we do for you? Our goal is to create a custom catering experience for our clients. We have event planners, wait staff and chefs with professional experience that have been with our company for many years and this translates into a group of employees who are ready to provide you with the best event experience. Beyond catering, J&L supports many parts of the Chicago community. 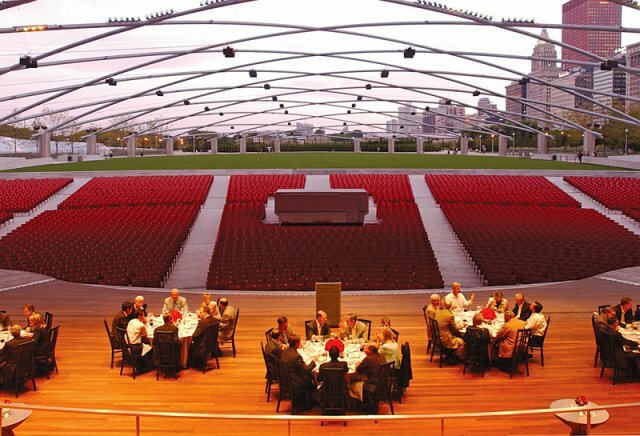 From education, homeless support, recycling, food donations, theater groups and the LGBT community among others, J&L Catering is proud to take part in the experiences of local groups and organizations that help Chicago thrive as a city. can be private and small or thousands of guests. J&L has the experience to get them done right. We have built a solid reputation of being the caterer of choice for “foodies” who want their events not to look or feel catered. From large, elegant galas in some of Chicago’s most celebrated venues, to trendy, chic cocktail parties in galleries and warehouses across the city, J&L works very closely with our clients to create the perfect event that reflects their personal entertaining style. 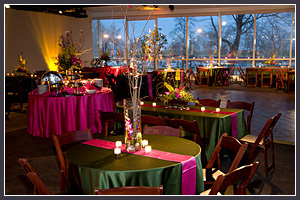 We cater small, intimate dinners as well as major social events for our private, corporate and not-for-profit clientele. Attention to detail, great communication skills and a true commitment to our clients are three key traits in every J&L employee. 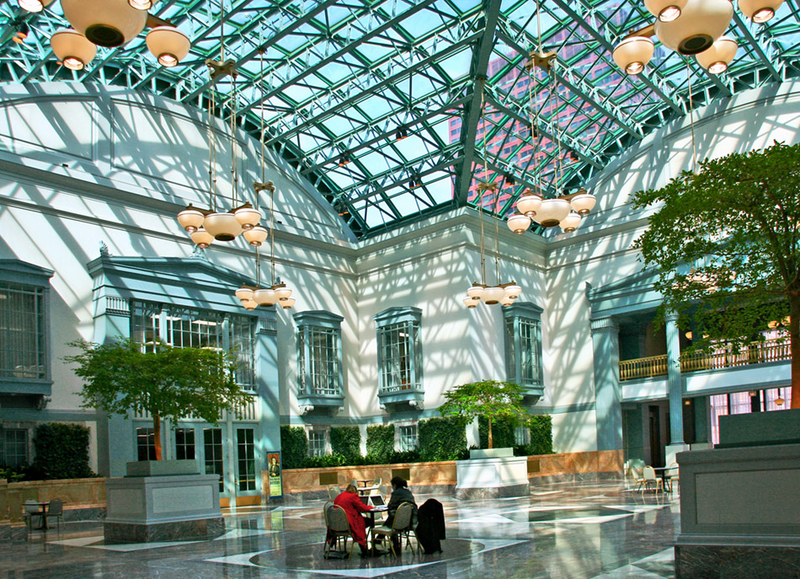 Please ask your event planner for a list of our most recent galas and social events. Please note that we do not publish the names of our private clients, but we are happy to provide you with professional references and our corporate client list. 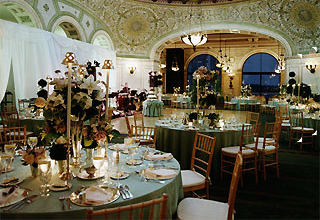 We are honored to be exclusive and featured caterers at some of the most fabulous venues in Chicagoland. Please click on some of our favorite places and feel free to contact us with any questions you may have. J&L works closely with many local, organic and non profit partners to make sure our ingredients are sustainable and responsibly sourced.